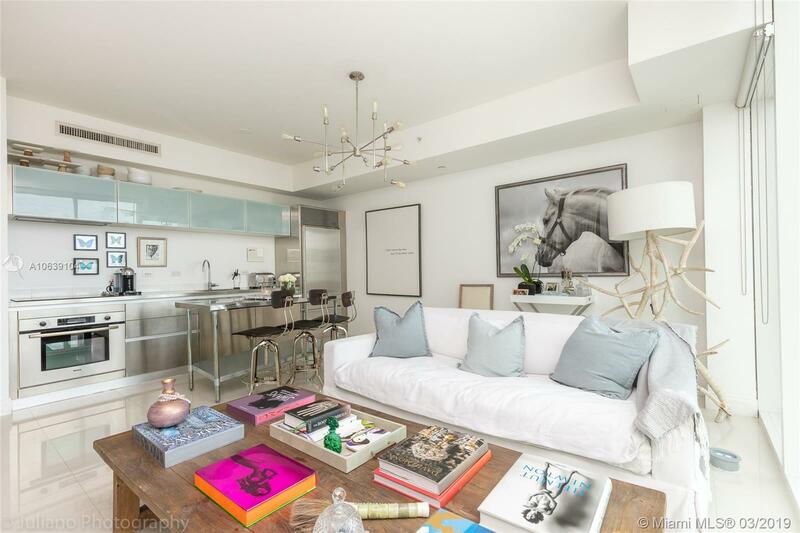 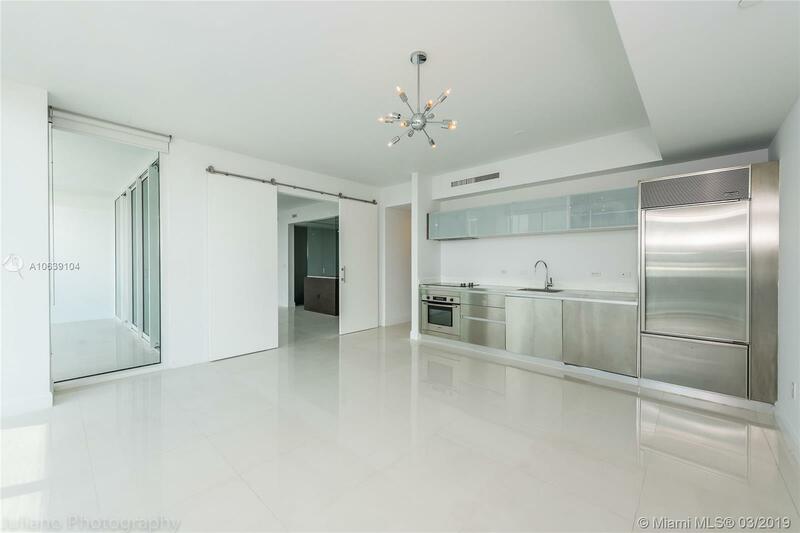 Trendy 1 bed 1.5 bath at the luxurious Ten Museum Park, one of Downtown Miami's premiere condo buildings. 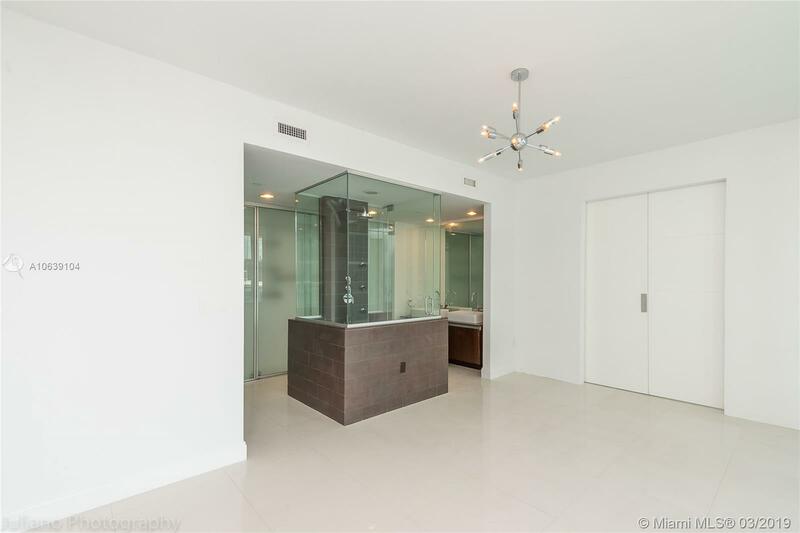 Features floor to ceiling glass walls, sliding windows, stainless steel kitchen appliances, tile flooring & 360 degree glass shower in the master bath. 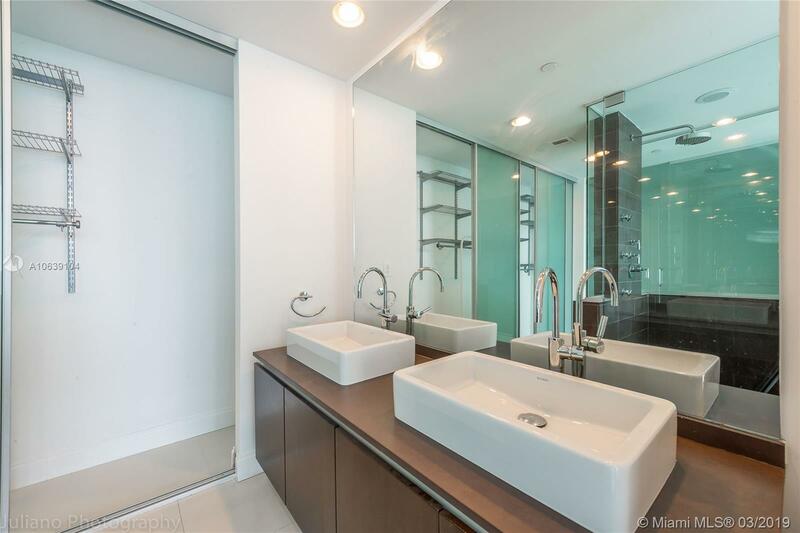 Master bath also includes bidet, closet cabinetry and double sink. 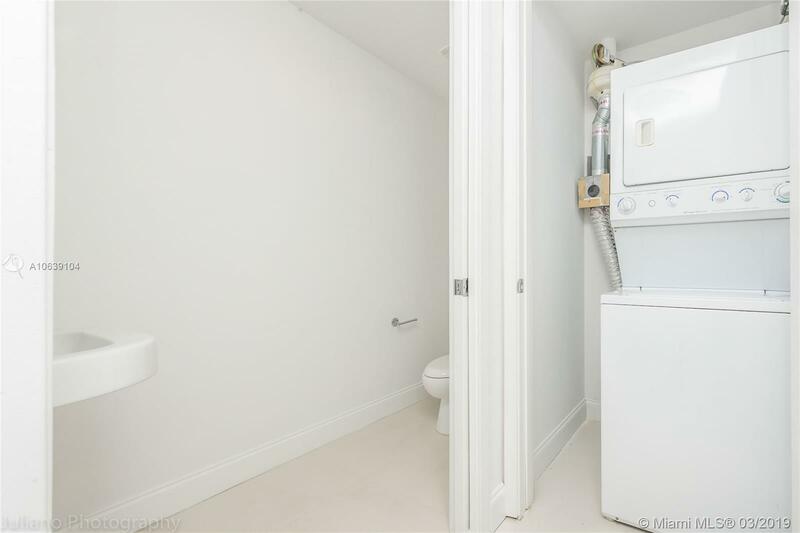 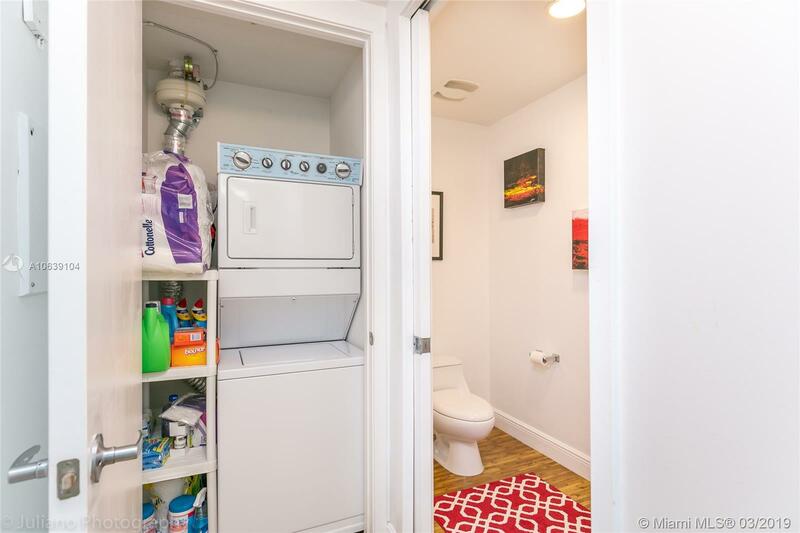 In-unit washer and dryer. 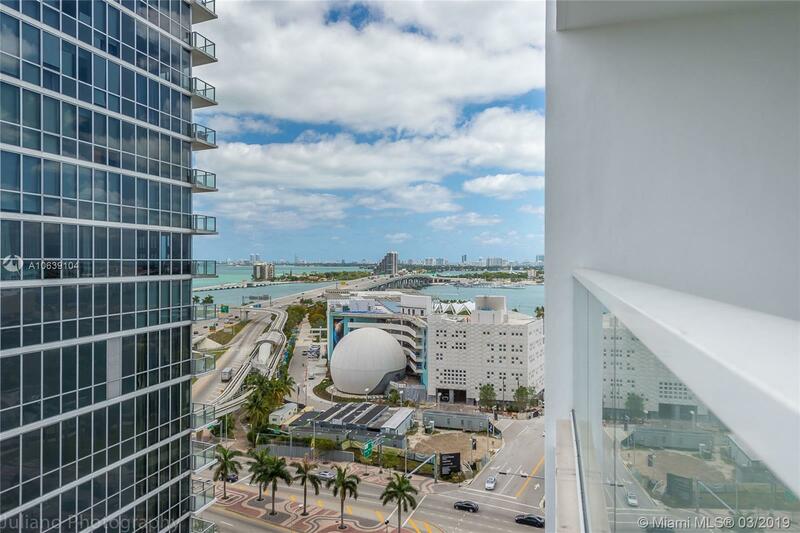 Enjoy partial bay and skyline views from your oversized balcony. 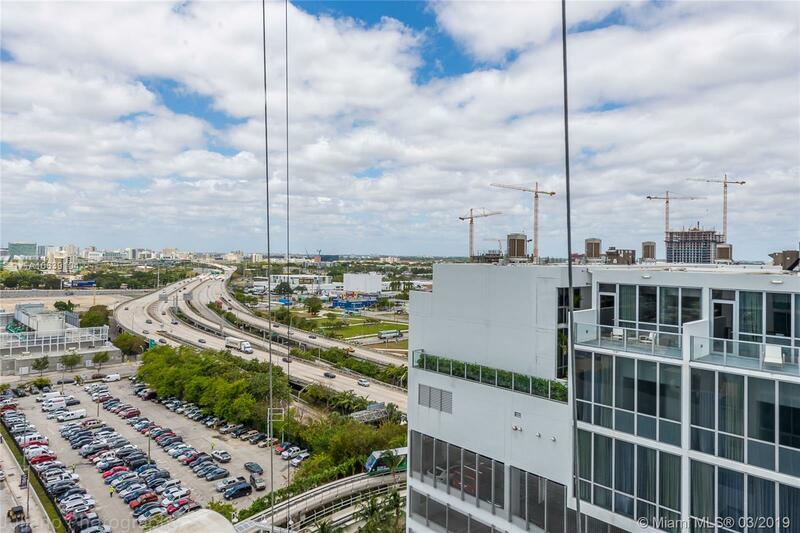 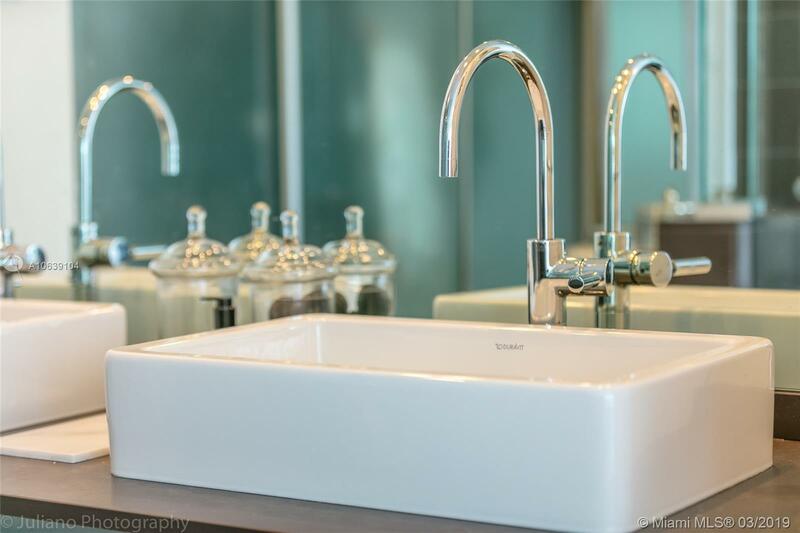 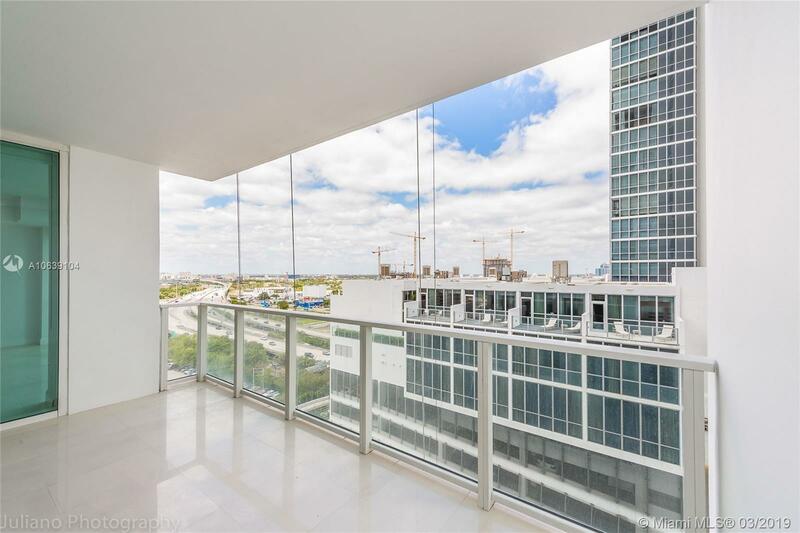 Full service luxury building offers convenient downtown location across the street from American Airlines Arena. 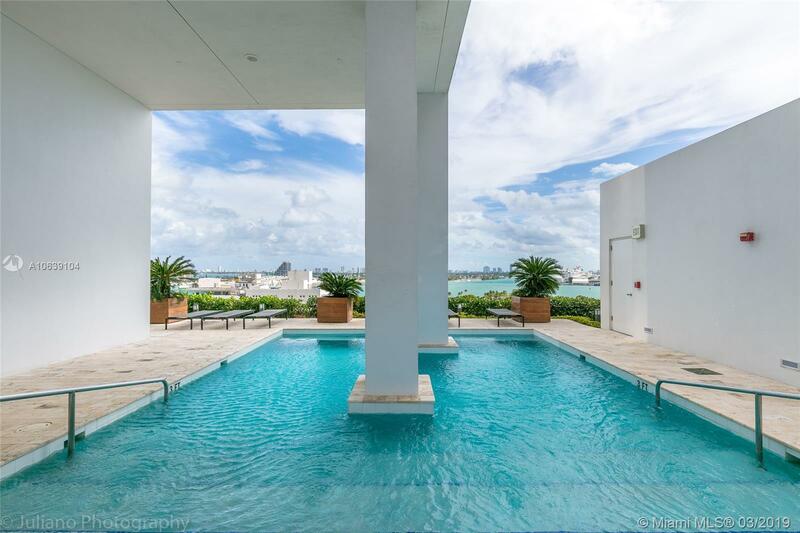 Ten Museum Park features full time concierge and security, full time valet (included in rent), fitness center, yoga/ cardio room, recently renovated spa with steam room and sauna, 5 pools and a jacuzzi. 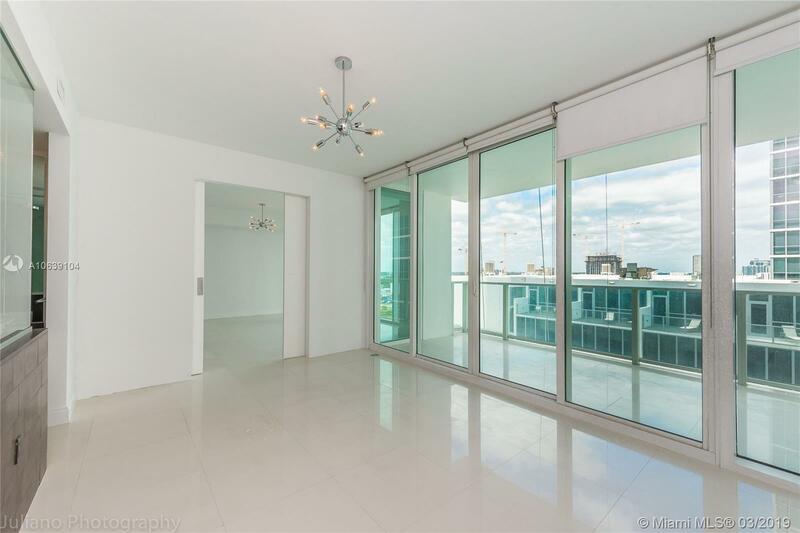 Tenant moves out on April 25, easy to show call/ text list agent. 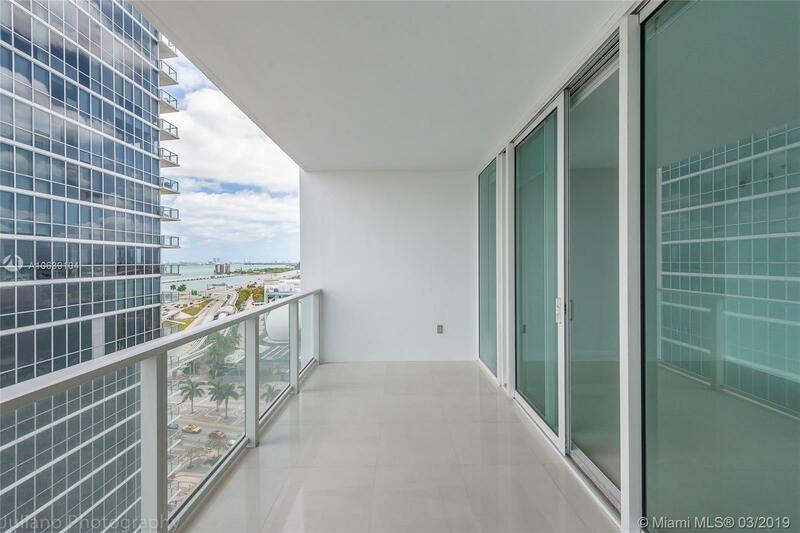 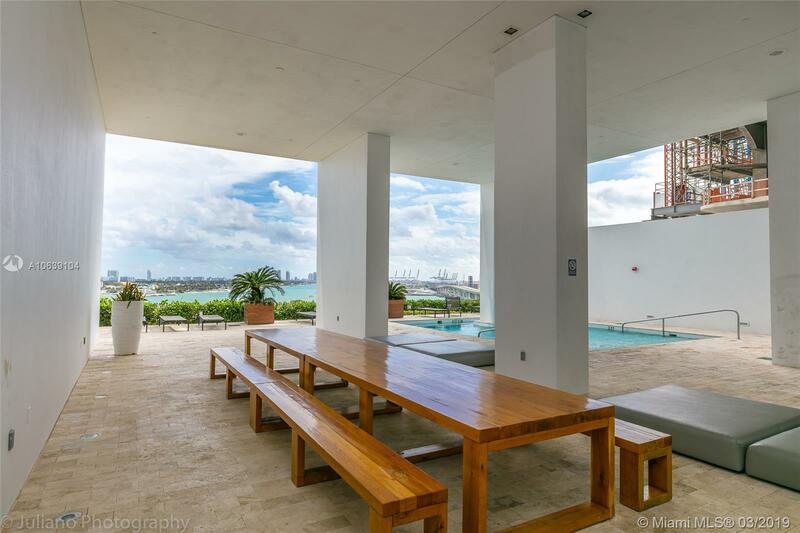 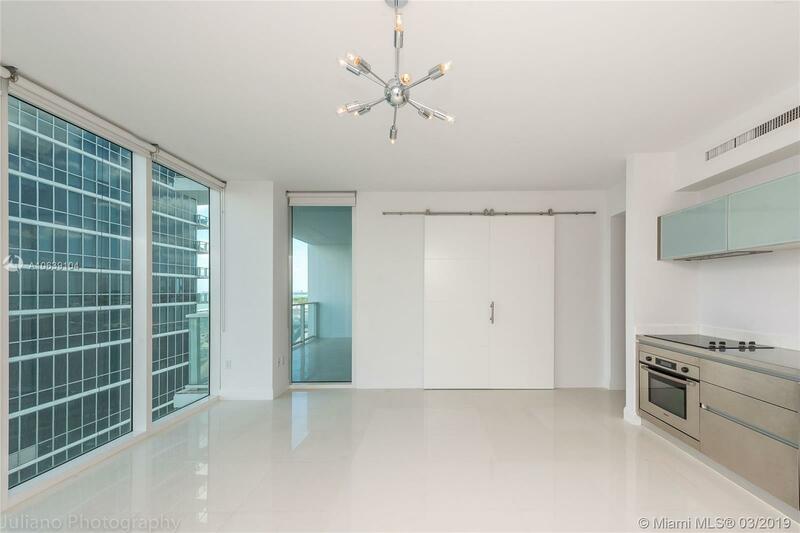 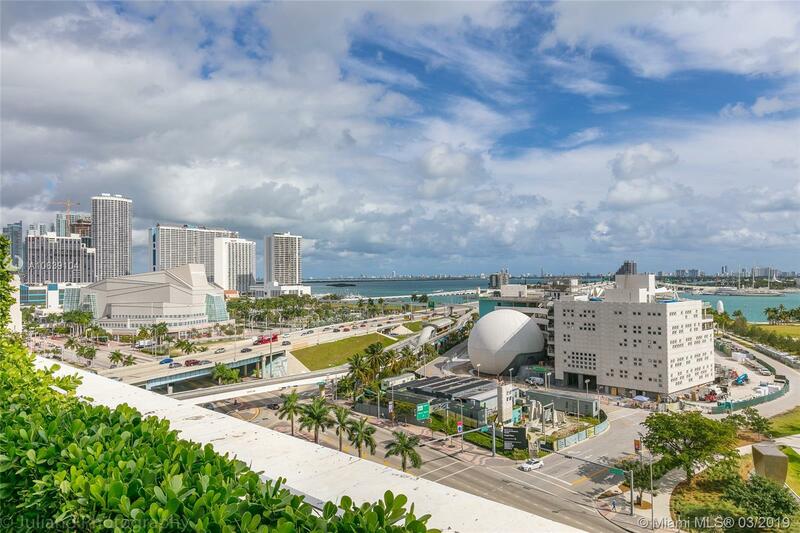 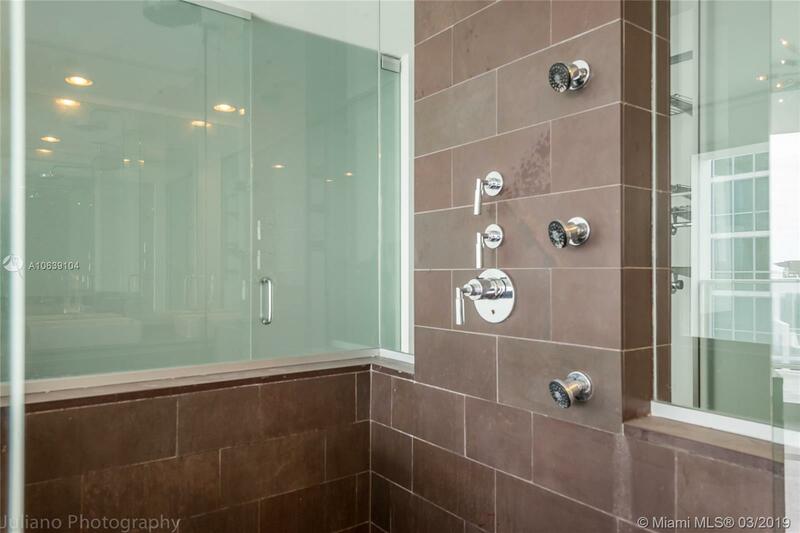 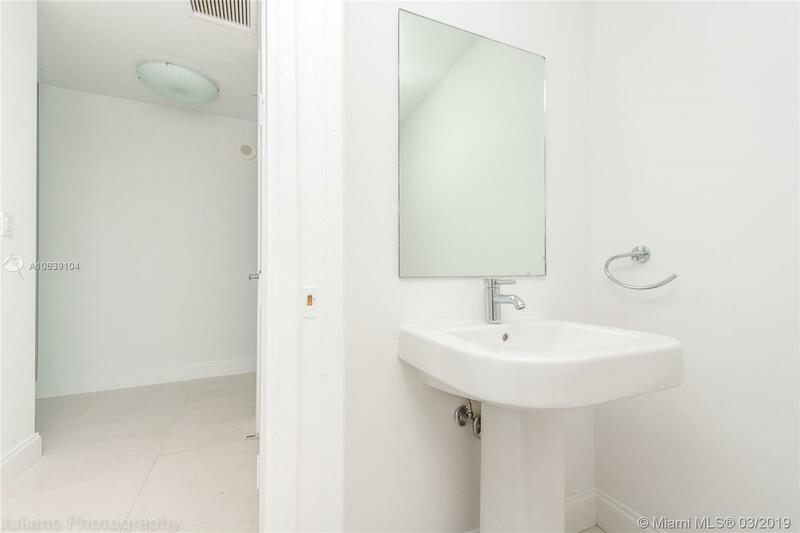 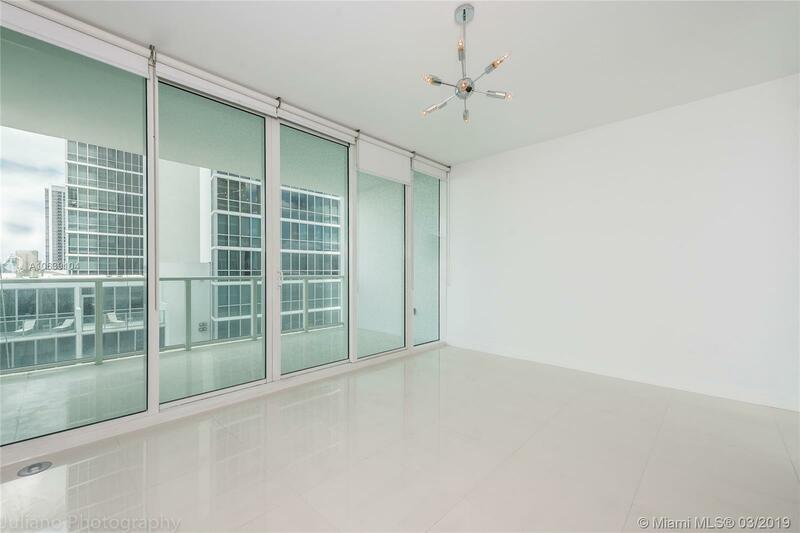 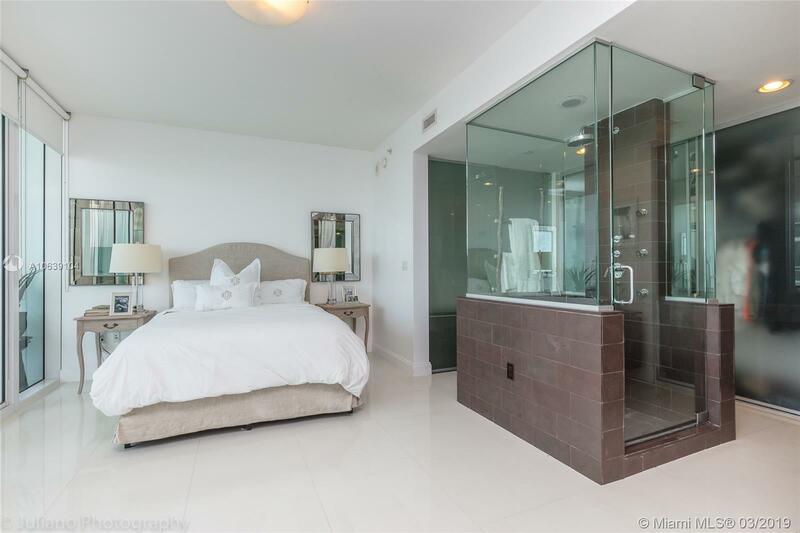 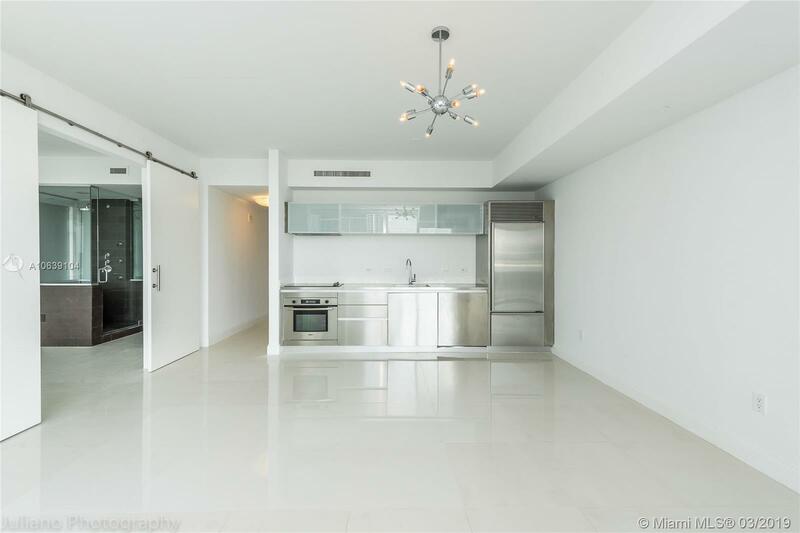 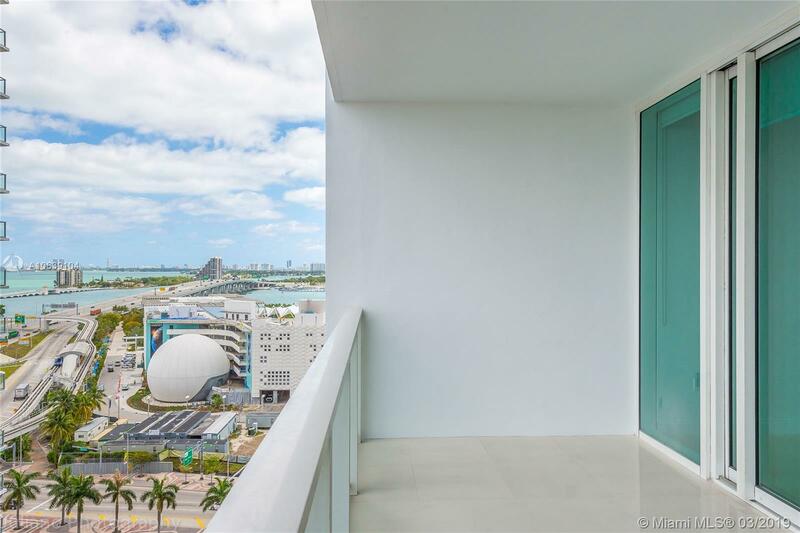 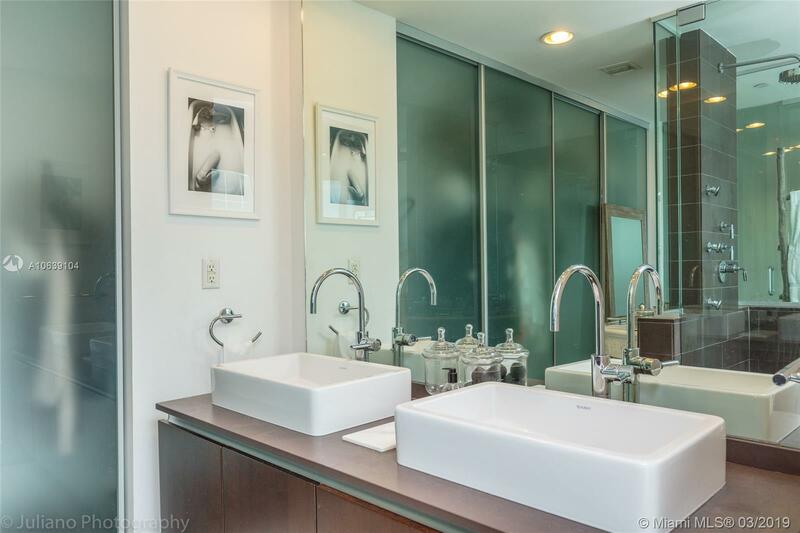 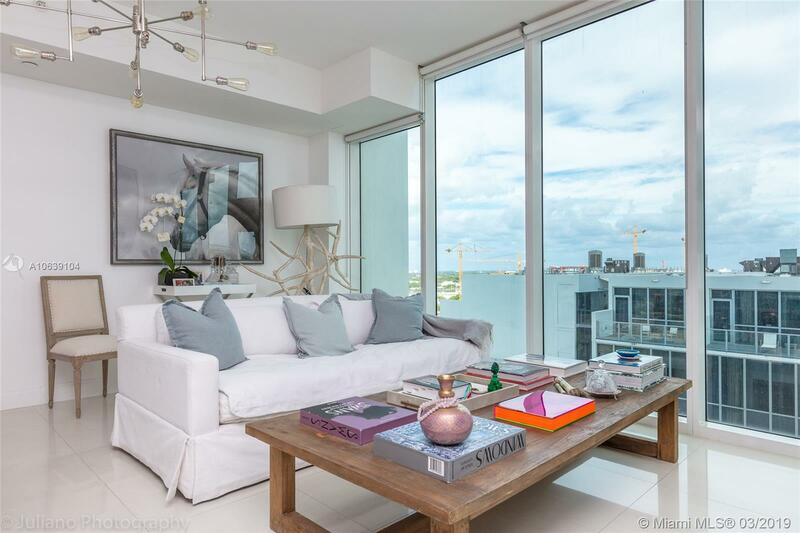 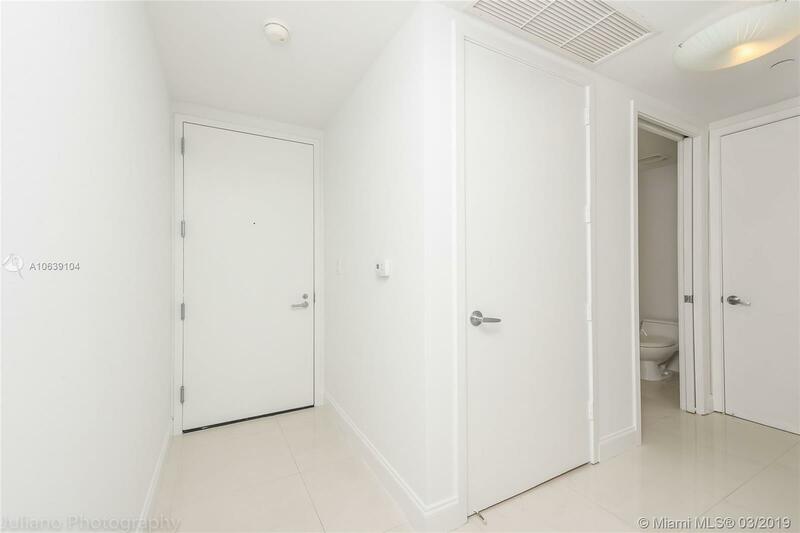 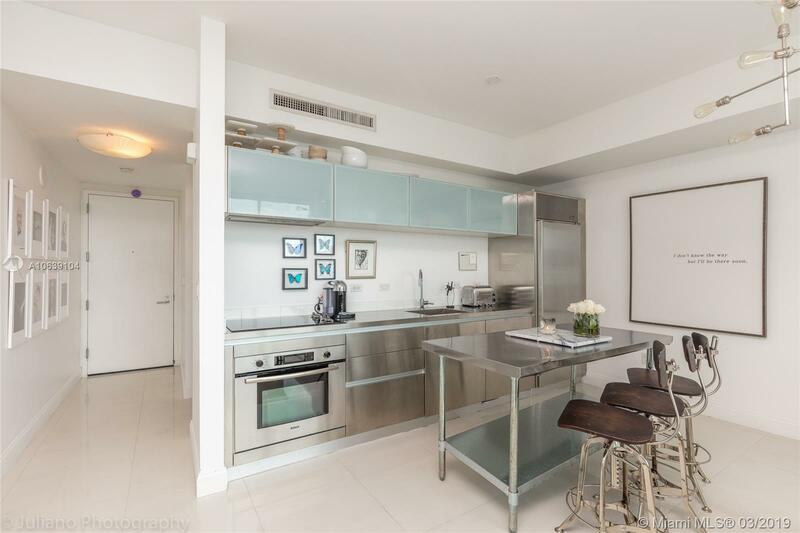 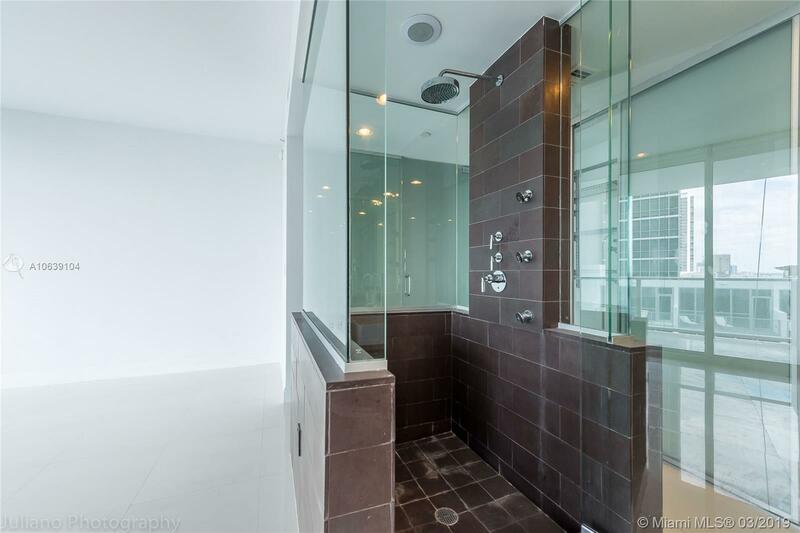 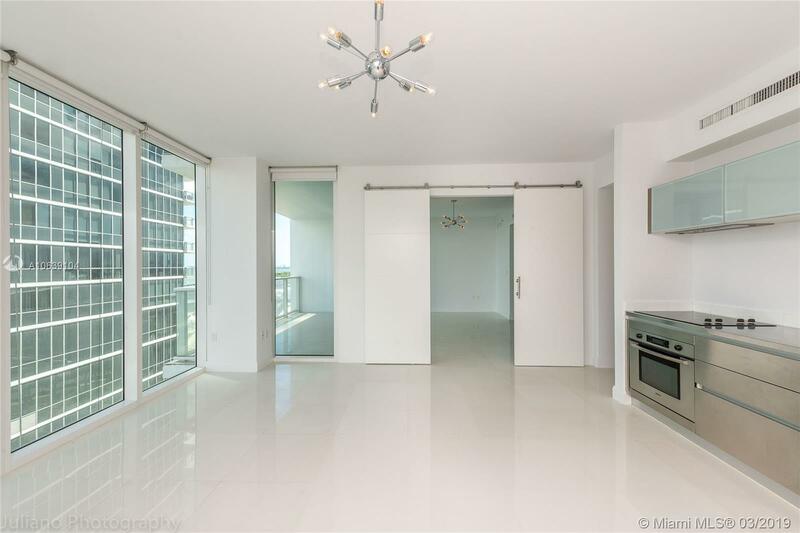 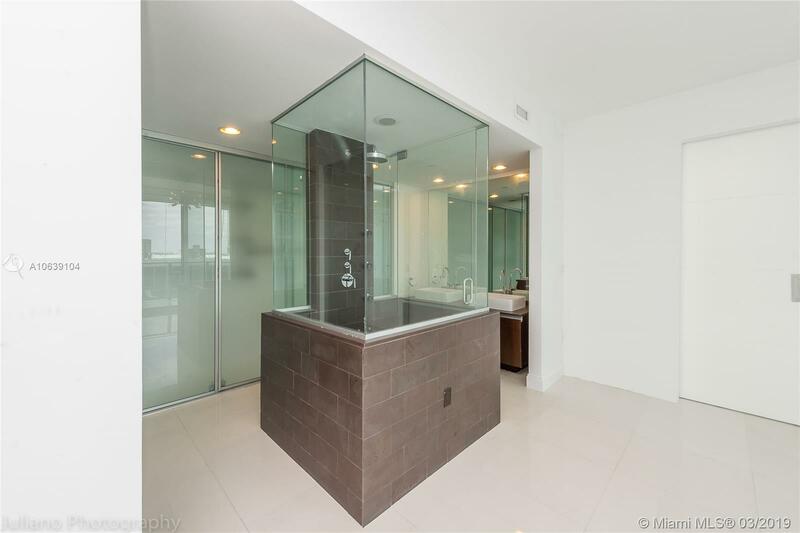 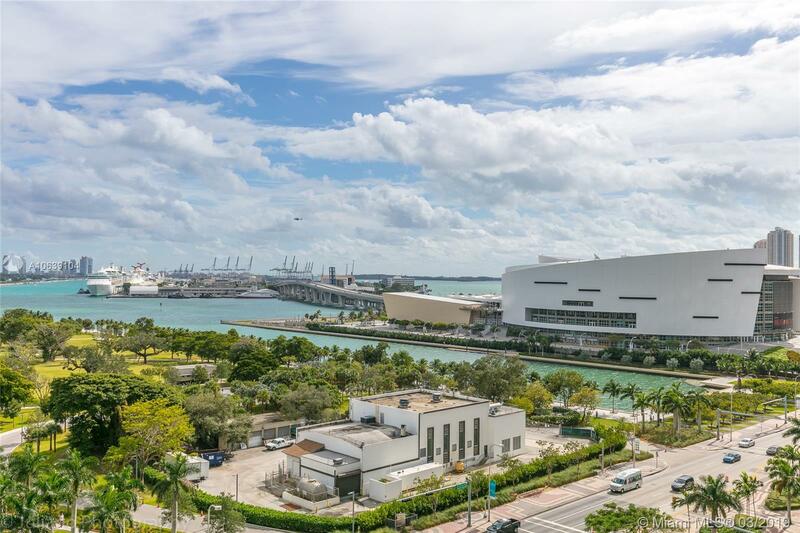 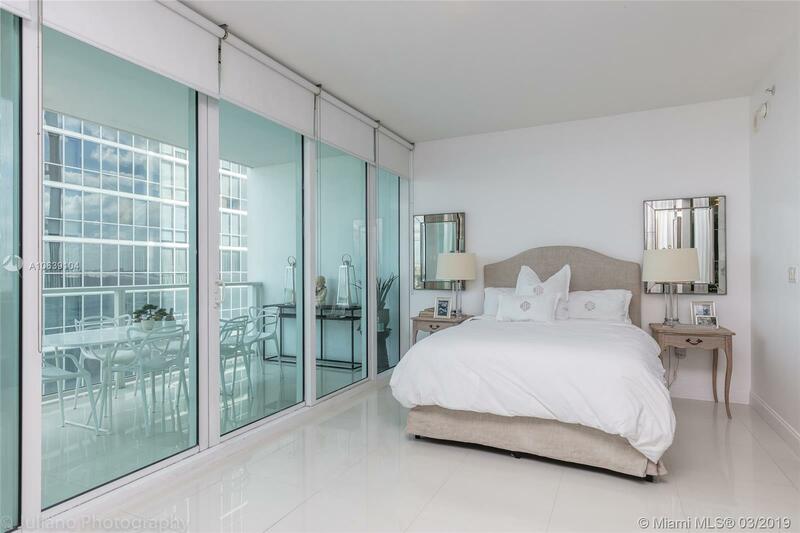 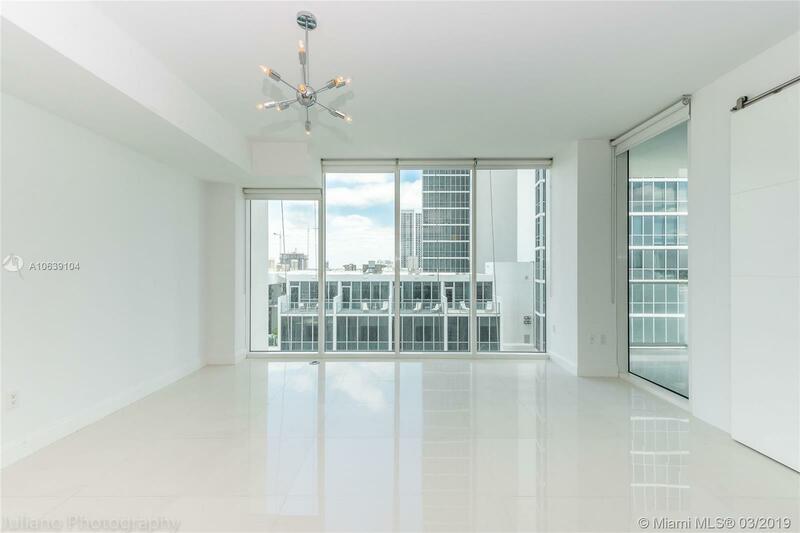 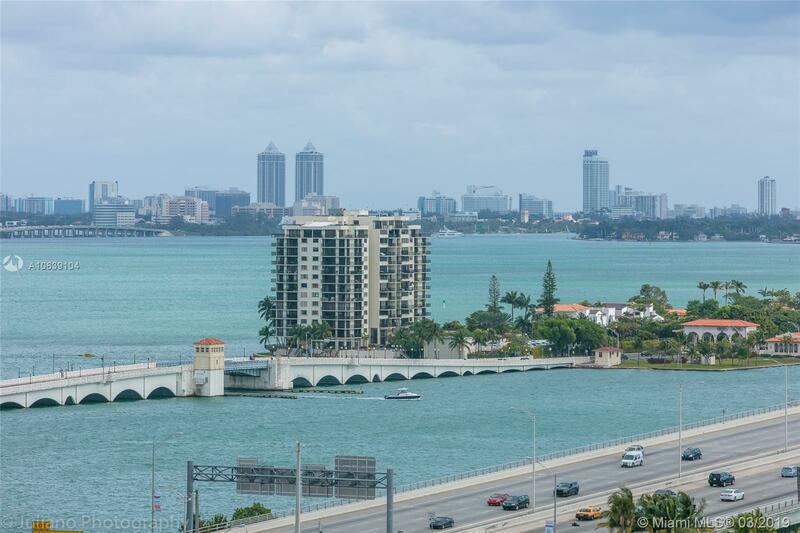 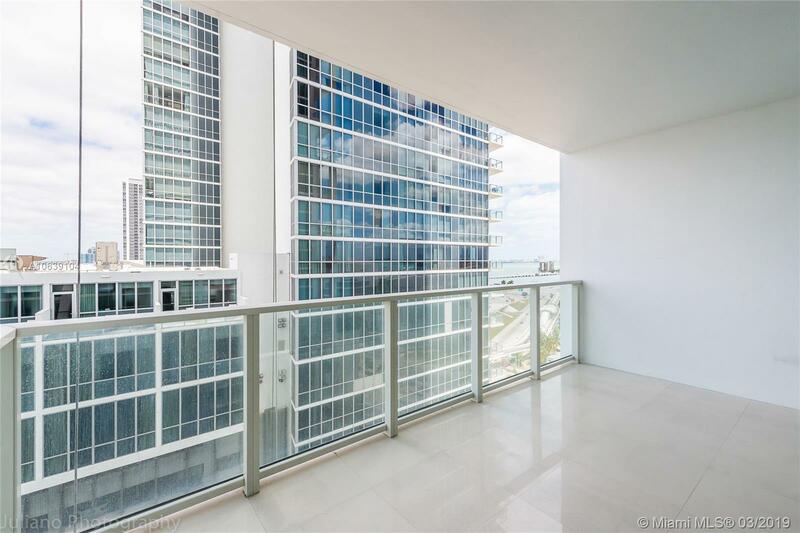 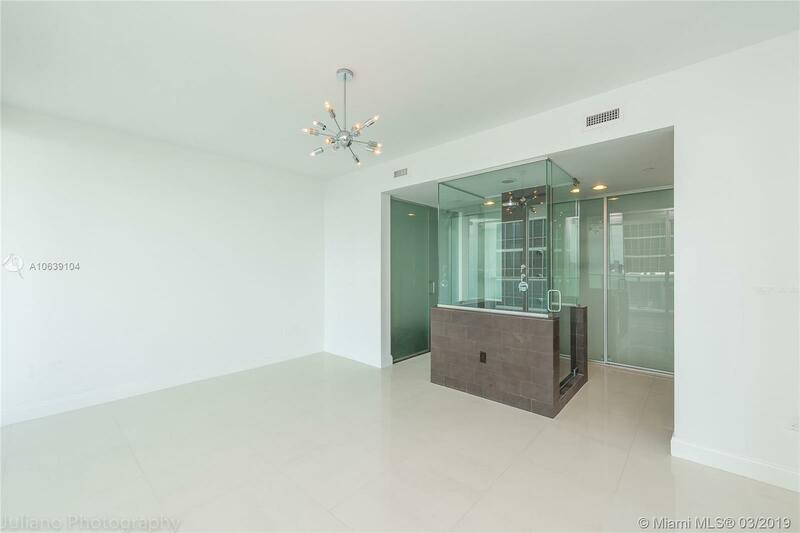 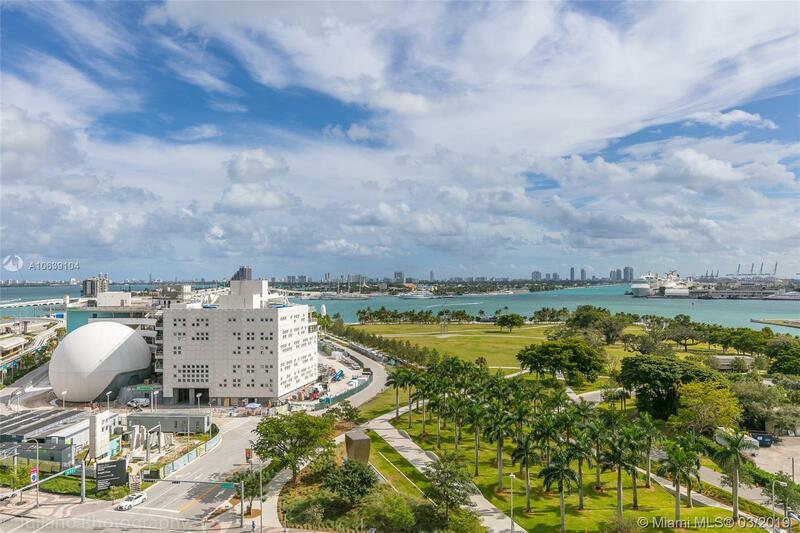 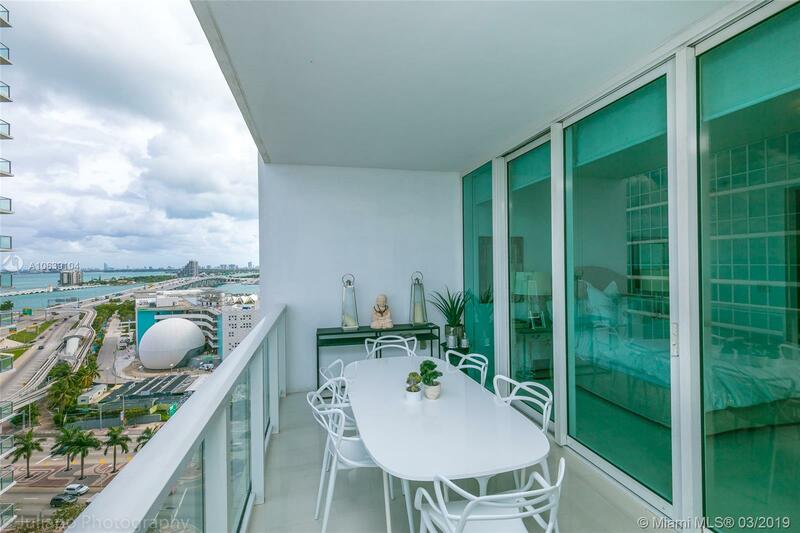 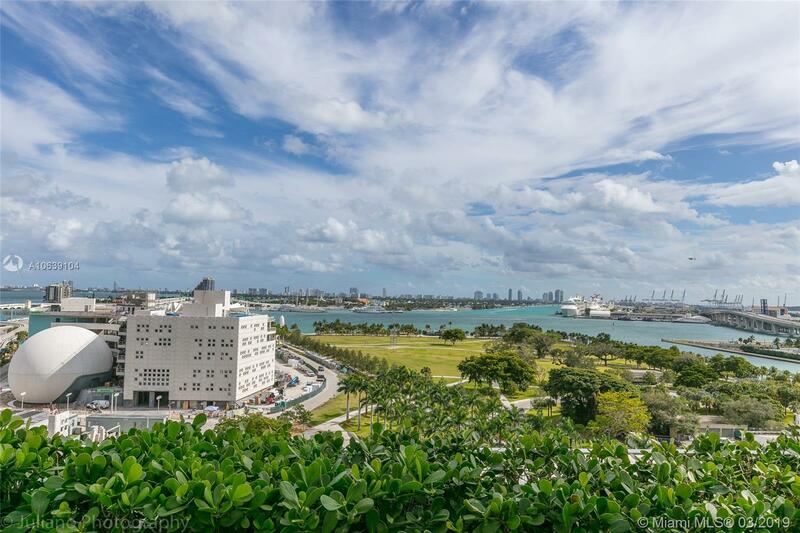 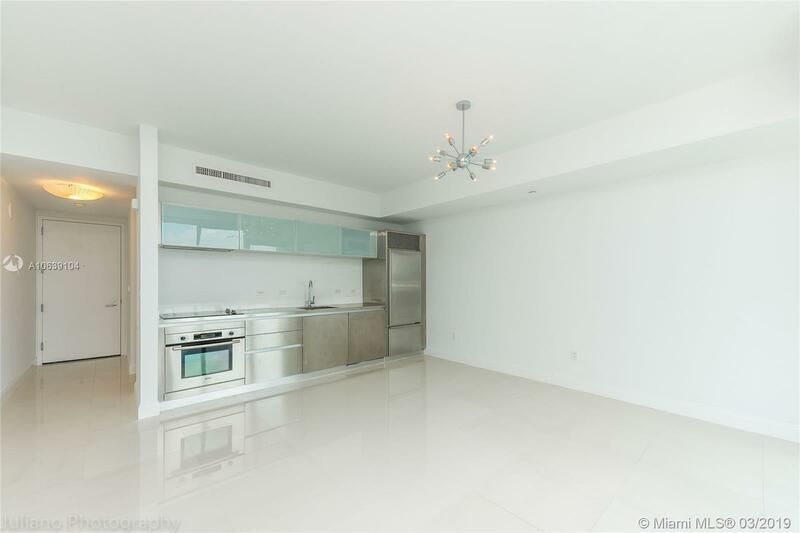 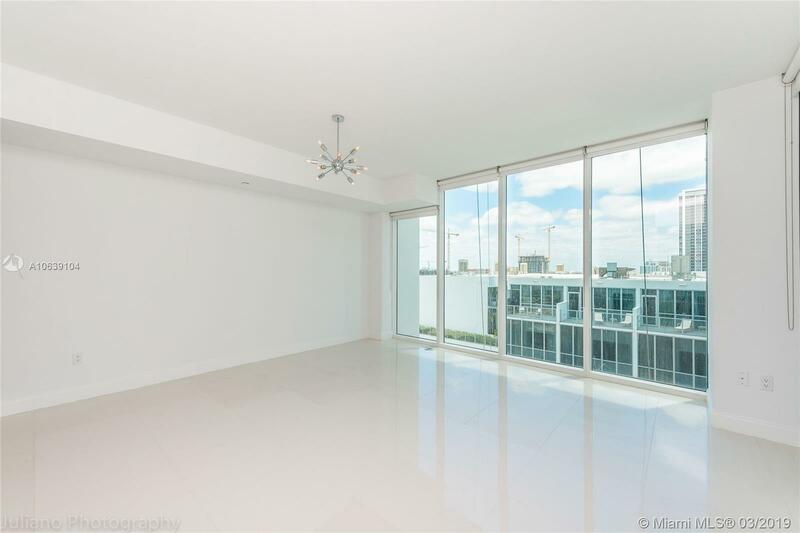 "1040 Biscayne Blvd #1205 Miami, FL 33132"
Ten Museum Park Miami Condos #1205 Miami, FL 33131 has 1 bedrooms, 1.5 Baths bathrooms , and 791 square feet. 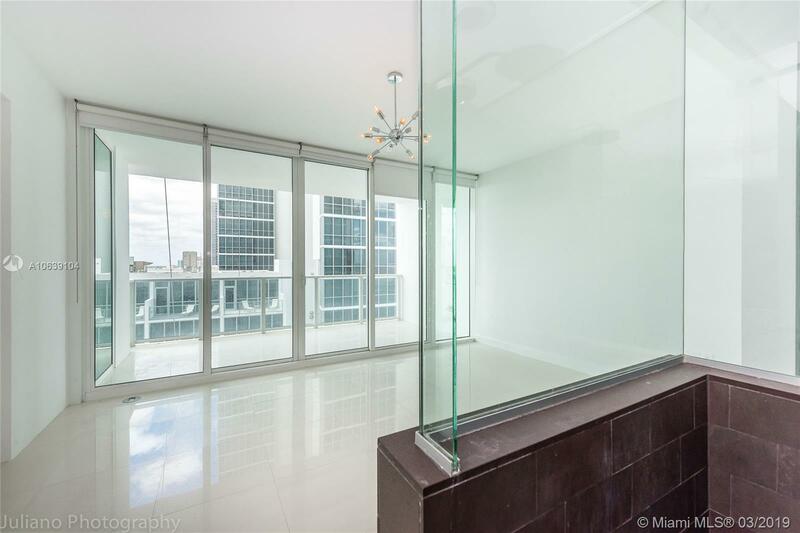 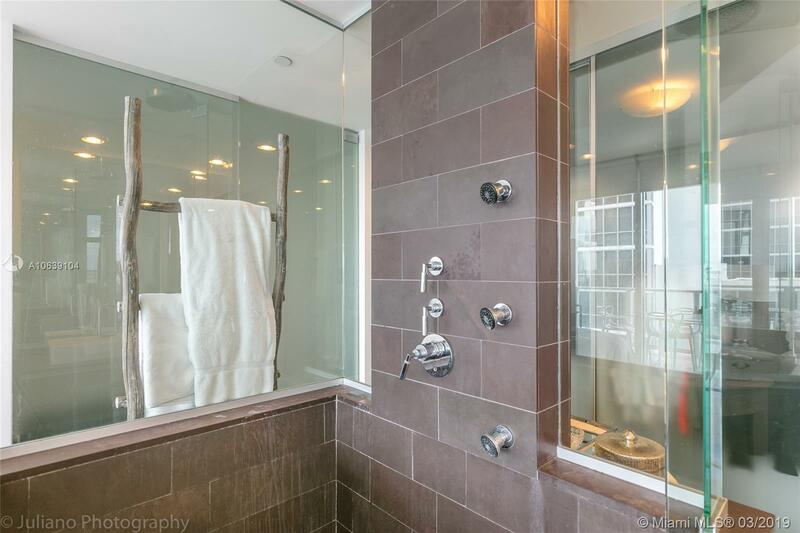 The asking price for this condo is $2,200, or $3 per square feet.